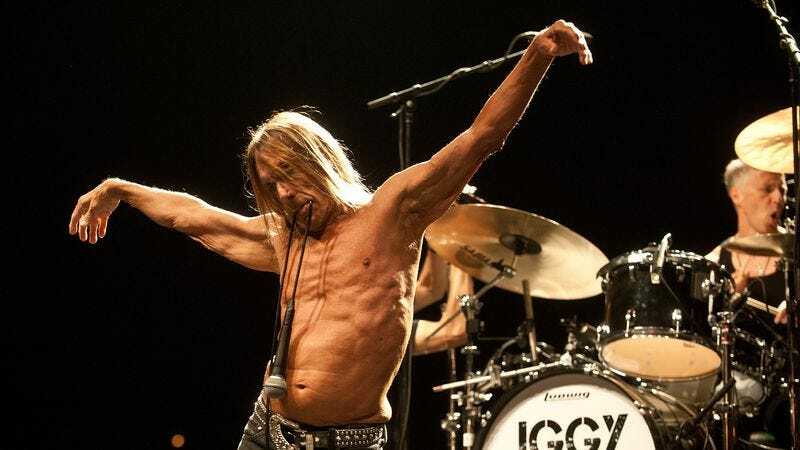 Of course, all of that depends on the new album being received with the typical Iggy Pop public response—i.e., slow acceptance that gradually builds over a couple of decades. “I may be surprised,” Pop said. “The one thing I’m not used to is putting out an album and anybody getting with it quicker than 25 years. So maybe it’ll open a door.” Post Pop Depression is set for a March 18 release.